Maverick Helicopters Henderson will happily answer your questions and provide any information that you need. Simply fill out the form below, click "Submit" and your request will be forwarded to Maverick Helicopters Henderson for their prompt attention. 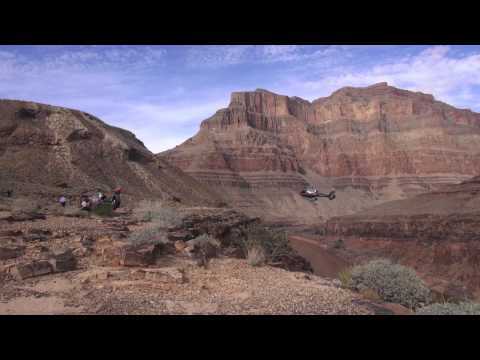 Maverick Helicopters Henderson, "The Spirit of Adventure", offers the best Grand Canyon tours by helicopter and provides you with a once-in-a-lifetime experience. So don't wait! Call today or visit our site to chat with an agent. Come experience the beauty of the Southwest from a bird's-eye view. SPECIAL OFFER: Save $90! Book today and fly for only $399.00! Book at least five days in advance and save with our special offer price! This promotion brought to you by Go-Nevada.com.